Mini Yaletown gives you state-of-the art technical expertise as a matter of course. They provide quality OEM Mini parts for your Mini which means that we can help you save time and money through a high-tech process and quality workmanship. 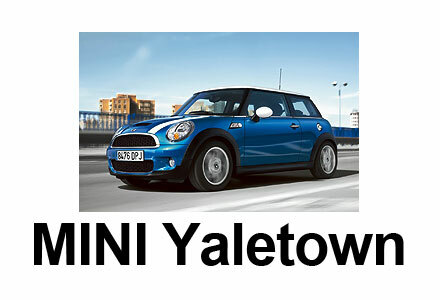 Mini Yaletown is a proud supplier to AutoMind Collision.